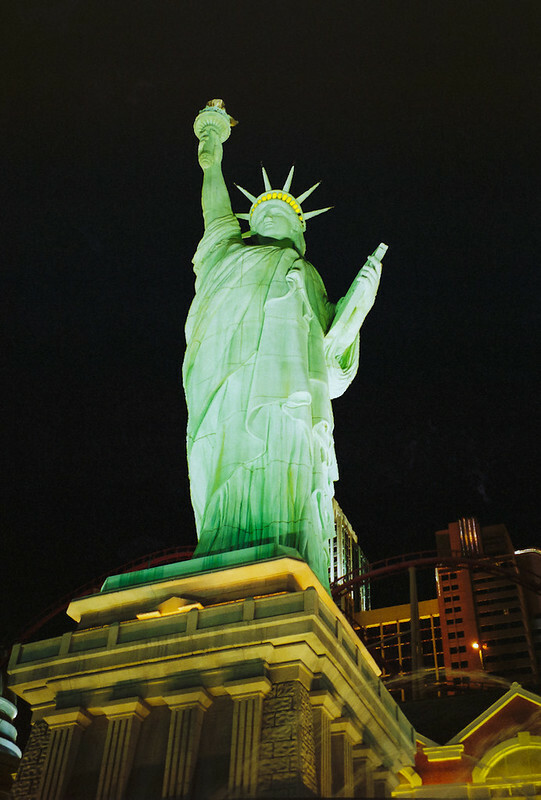 New York New York Casino - Copyright © 2013 Marcin Michalak Photography. 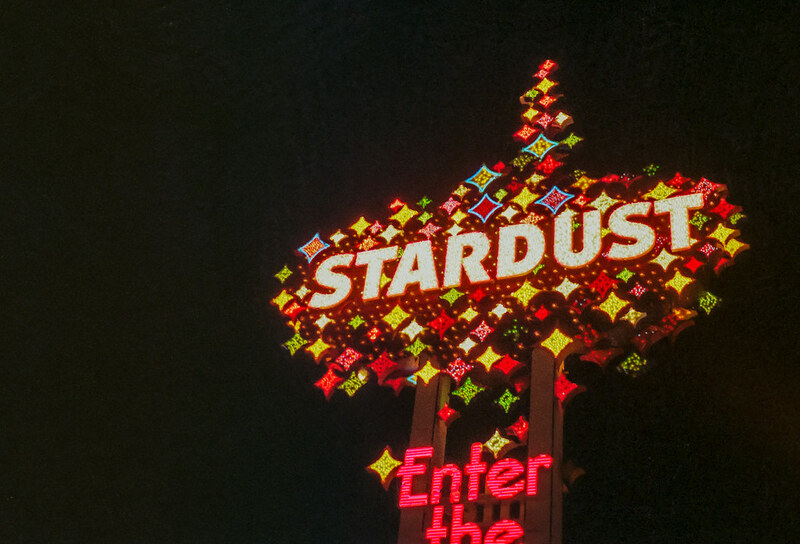 Stardust Casino - Copyright © 2013 Marcin Michalak Photography. 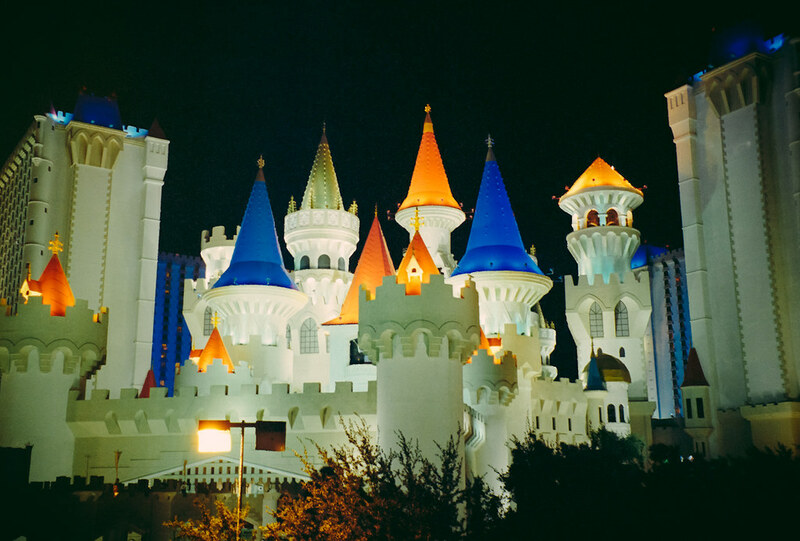 Excalibur Casino - Copyright © 2013 Marcin Michalak Photography. 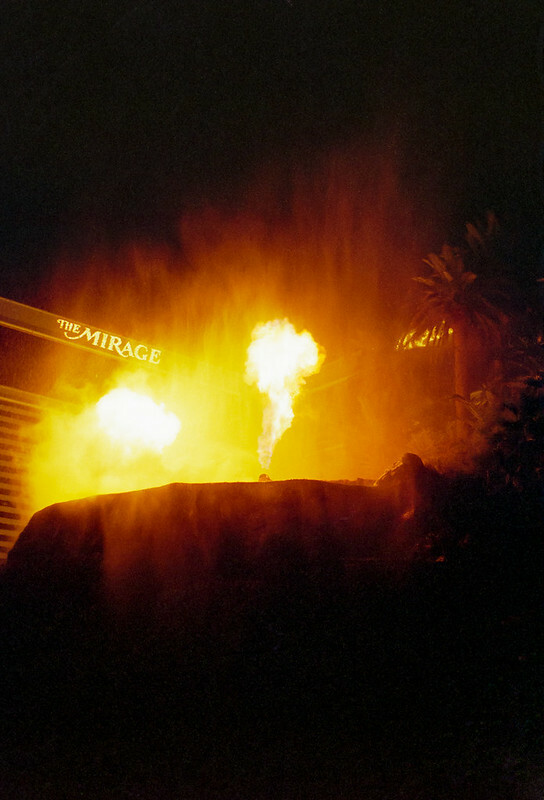 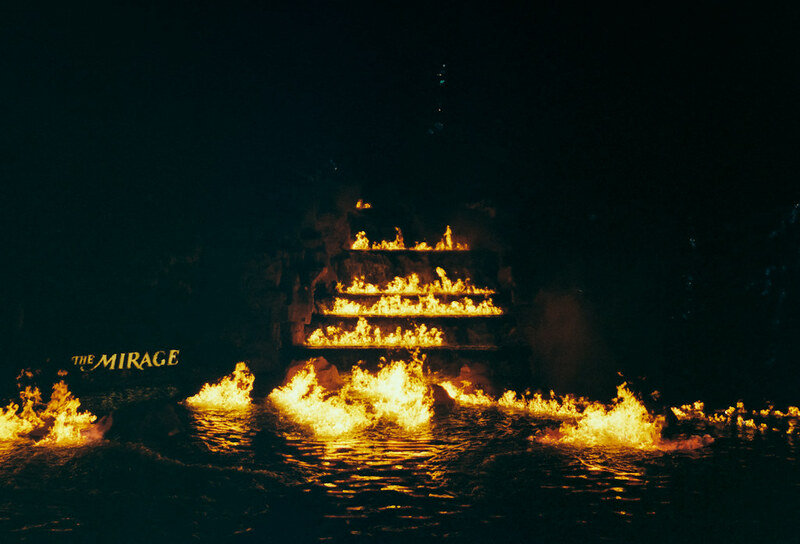 The Mirage Casino - Copyright © 2013 Marcin Michalak Photography. 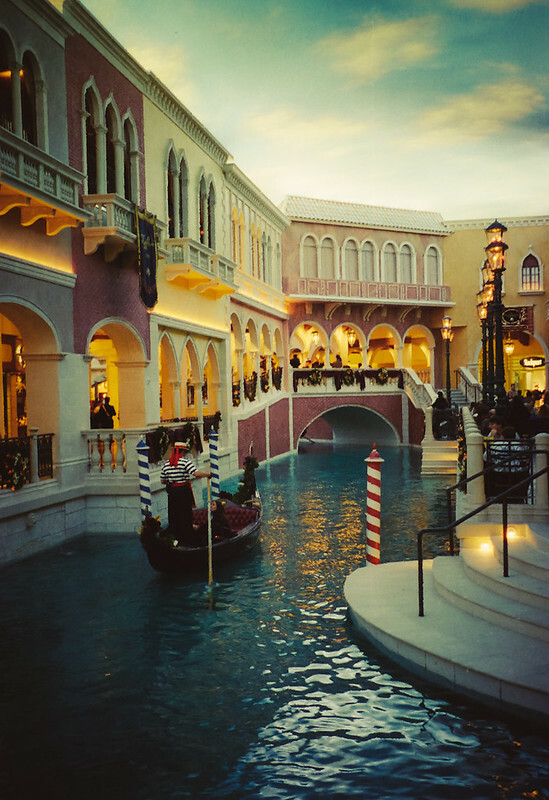 The Venetian Casino interior - Copyright © 2013 Marcin Michalak Photography. 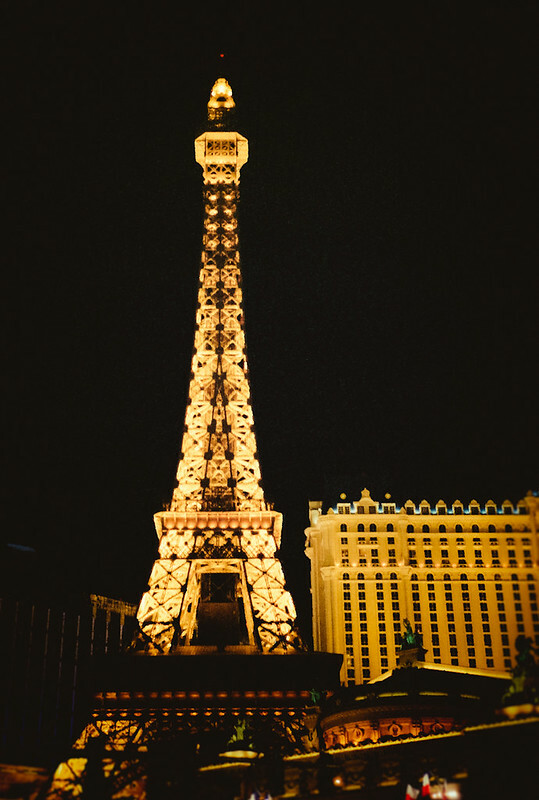 Eiffel tower - Paris Casino - Las Vegas - Copyright © 2013 Marcin Michalak Photography.